Selling your House in 90 Days! Our Marketing delivers results. 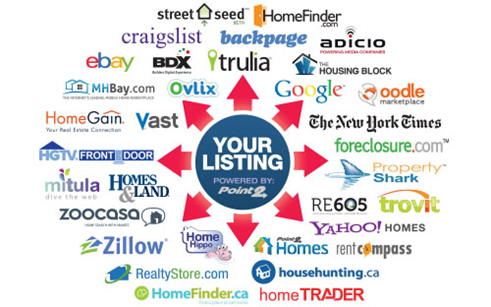 We don’t just list your home on the MLS and hope it sells, we actively market your home on line and through our marketing affiliates to ensure massive exposure for your property to drive a buyer through your door. Seller agrees to co-operate in preparation of the home and makes the home available for showings. Guarantee is null and void if the seller rejects an acceptable offer within 5% of the asking price. Seller will be responsible to pay selling commission to selling agent of 3%. Please complete this form and a member of our Buyers Agent Team will contact you for a no commitment consultation about your requirements in your search for that perfect home! Please complete this form and one of our Property Listing Specialists will contact you for a no commitment consultation about the current value of your home and to explain the Medway Realty marketing plan to sell your home. We Guarantee to sell your Home in 90 or We Sell it for Free!